2018 Louisiana STATE CHAMBER of the YEAR! For almost 100 years the Livingston Parish Chamber has helped businesses gain the Exposure, Connections and Opportunity they need to get to next level of success. 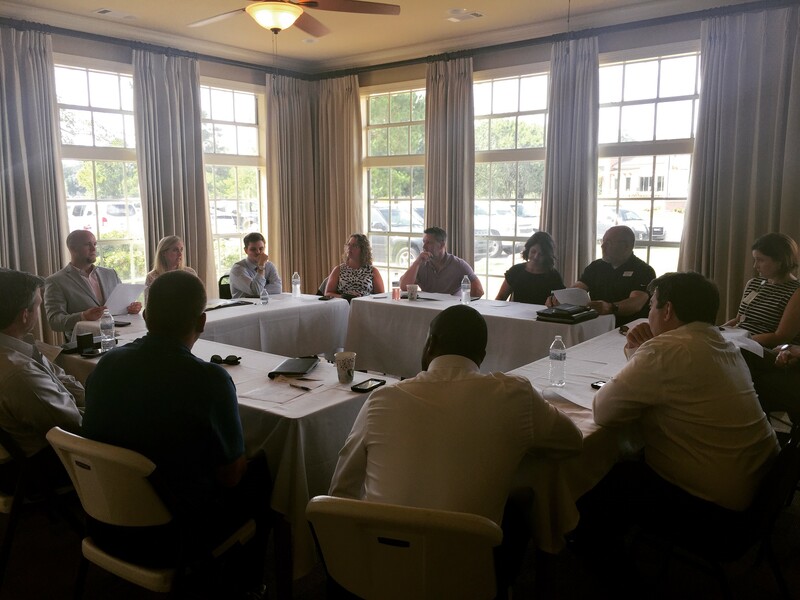 Businesses, community leaders, and government collaborate through the chamber to build a brighter future in Livingston Parish. 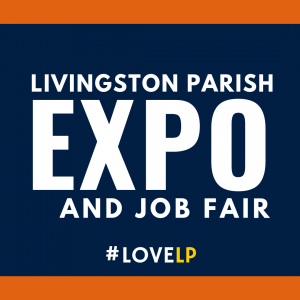 It's time to join in the premier business Expo in Livingston Parish. You can show off your business with over 100 other vendors, participate in the job fair, help us choose the winner of the Restaurant Challenge, and maybe win one of the dozens of fabulous door prizes. With more than 1,000 in attendance, you don't want to miss the chance to get your name on the list! Get ready to show your love. #LoveLP. Help create a #Litterfreelp by taking the #Litterfreelp pledge. We're launching a new campaign to enhance and highlight everything we love about Livingston Parish. 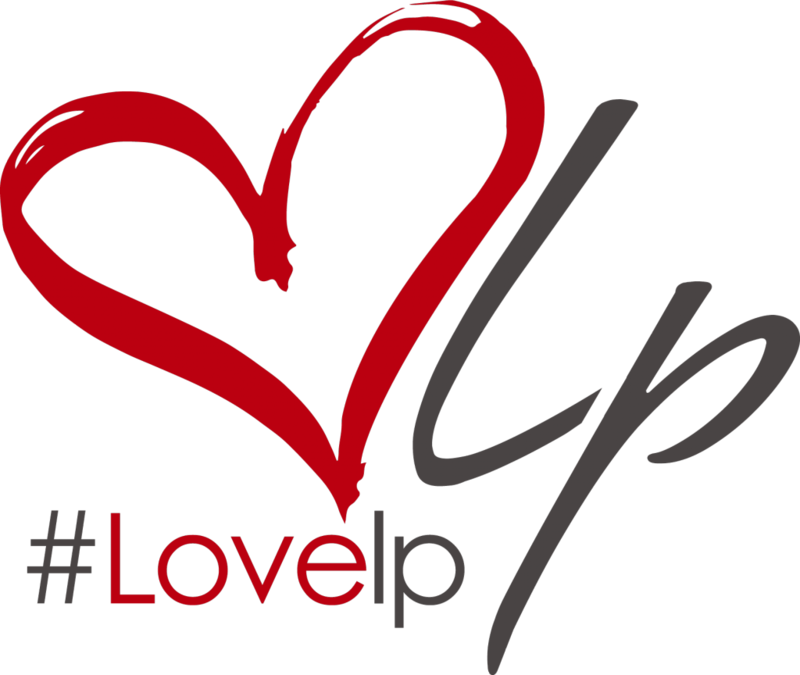 We will be incorporating Love LP into all of our ongoing initiatives, including litter cleanup. Find out more here. We are proud to announce Danny Kendrick of Pro-Tec Pest Control as the 2019 leader of the Livingston Business Network group. The group was formed to respond and bring opportunities to business post-flood. One business per industry is the format and millions have been referred already. To learn more, follow here. Livingston Parish businesses were celebrated at the Livingston Parish Chamber's Annual Meeting & Awards Banquet. Eleven businesses that invest in the Livingston Parish Community were named Businesses of the Year for 2018. Chairman of the Board in 2018, John Blount, passed the gavel to 2019 Chairman, Candy Forbes, and three other board members were also sworn in. Also, CC's Coffee House CEO, Celton Hayden, Jr., gave a heartfelt keynote address. Find out who the Businesses of the Year are or see the photos. 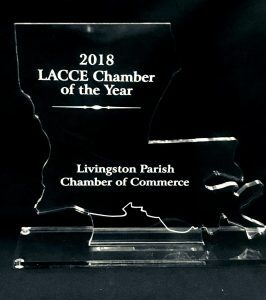 For the third time, the Livingston Parish Chamber of Commerce has won State Chamber of the Year from the Louisiana Chamber Association for exceptional stewardship and leadership in promoting and service business and making Livingston Parish better. 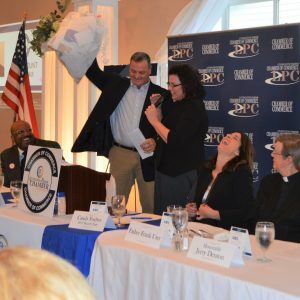 Livingston Parish Chamber President and CEO, April Wehrs said, "Being the best organization we can be for the benefit of our members and Livingston Parish is a top priority." Find out more here. 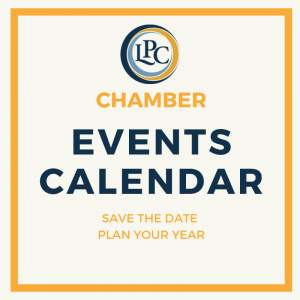 Sign up for Chamber newsletters to stay on top of issues that interest you. Public and business options. Some of the top reasons our members say they are a part of and love the Chamber. Connections, Exposure, Community, Business Advocacy, Education, Love Lp, Initiatives. Thank you to executive level members for your investment.